Is This the End for Quality Supplements? Gut health, the bacterial microbiome, and their role in a variety of conditions have drawn increasing attention the last few years, both in research and popular culture. For a quick overview of why gut health is important for the whole body, click through this slideshow. For one, gut health is the most overlooked element of hormonal balance. It plays a role in menopause, thyroid issues, estrogen excess, and mood disorders, among other conditions. And the colonies of bacteria throughout our guts also play critical roles in growth, digestion, immune health, and brain functioning. It starts the moment we pass through our mother's birth canal -- or maybe even sooner as suggested by recent research. 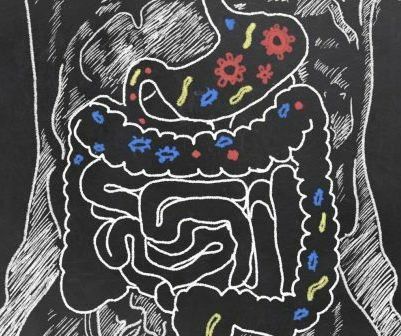 The phrase "go with your gut" implies the gastrointestinal system is the opposite of our logical brains, but studies have increasingly demonstrated that there is a "brain-gut connection." In fact, some consider the nerve cells lining the gastrointestinal tract to be a mini brain because it is so important to our overall health. The most easily noticeable sign is the feeling of "butterflies in the stomach," one of many stress responses with a link to the gut. The cascading effects of our gut remind us that wellness often requires a thoughtful, whole-health approach. 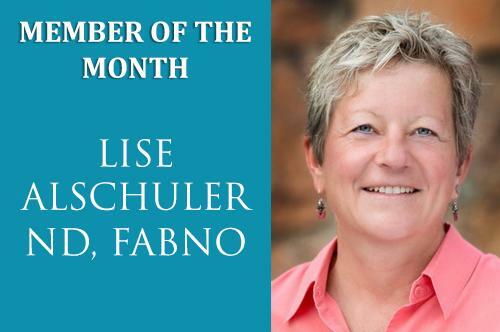 Lise Alschuler is a board-certified naturopathic oncologist. In addition to being an invited speaker at more than 100 conferences and having written textbook chapters and books, Alschuler co-hosts a radio show about living more healthfully in the face of cancer. With Daylight Savings Time having just passed, many people will be readjusting their sleep routines. So which nutrients can help ease the process? Join the campaign to protect patient access to compounded medications! Despite a long history of safe use and patient need, the FDA has blocked patient access to ingredients used in compounded medications and is in the process of reviewing and potentially blocking access to more. Common conditions that will be impacted include: digestive disorders, chronic viral infections, anemia and vitamin deficiencies, migraine, hepatitis, colitis, asthma, diabetes, Parkinson's, chronic fatigue, other autoimmune disorders, lupus, and supportive therapies for chemotherapy side-effects. Learn more about the issue and how you can join the effort HERE. 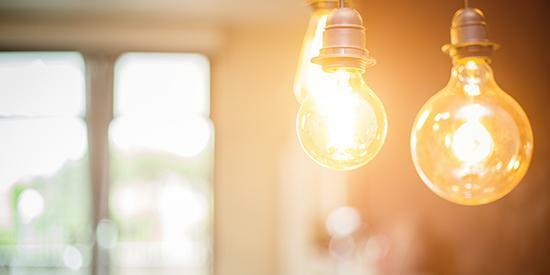 By becoming a member of TAP, you will gain access to a full range of original, peer-reviewed and evidence-informed content only available on TAP. Join TAP Integrative to discover new ways to improve the lives of your patients and to build your clinical practice. ACAM members receive FREE access to TAP integrative (a $150 value)! Learn more and sign up HERE. Non-members please sign up HERE.